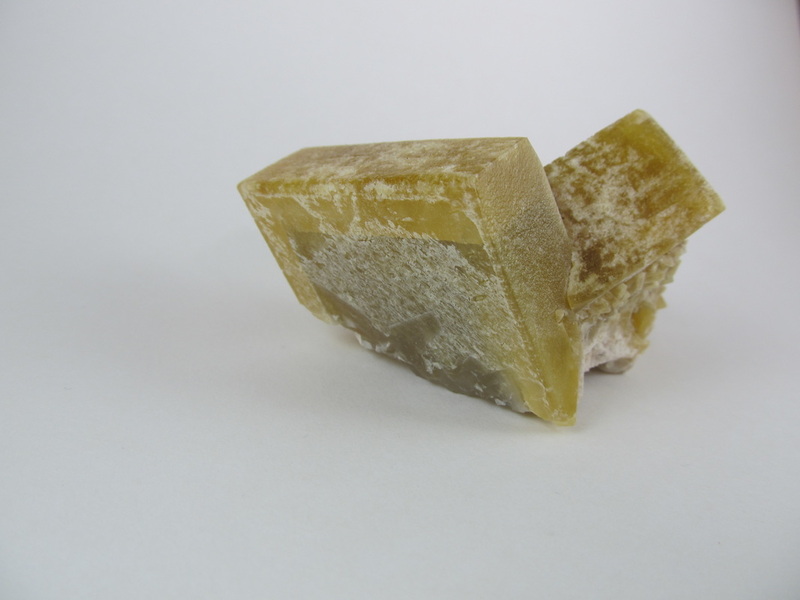 Here are some fresh additions from Oregon's premier specimen producer, the Dreamchaser Claim! 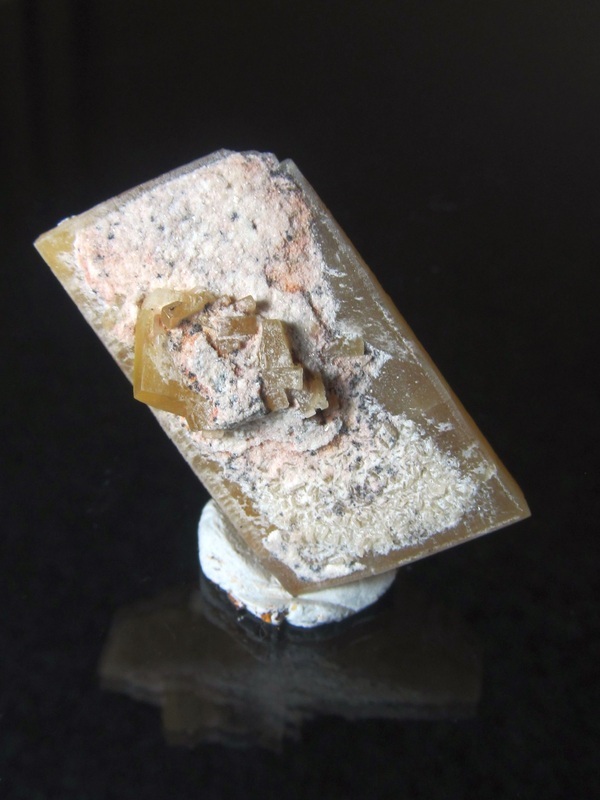 As seen in the December 2012 issue of Rock N Gem Magazine!! 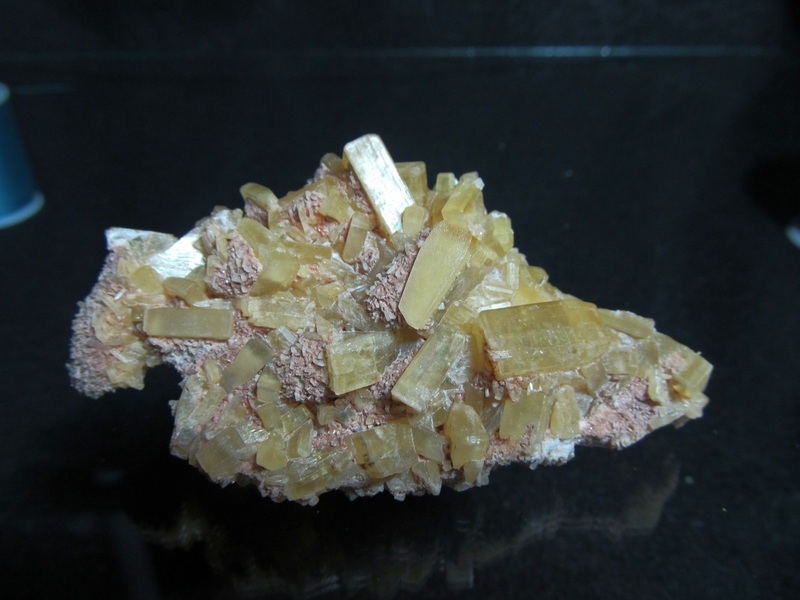 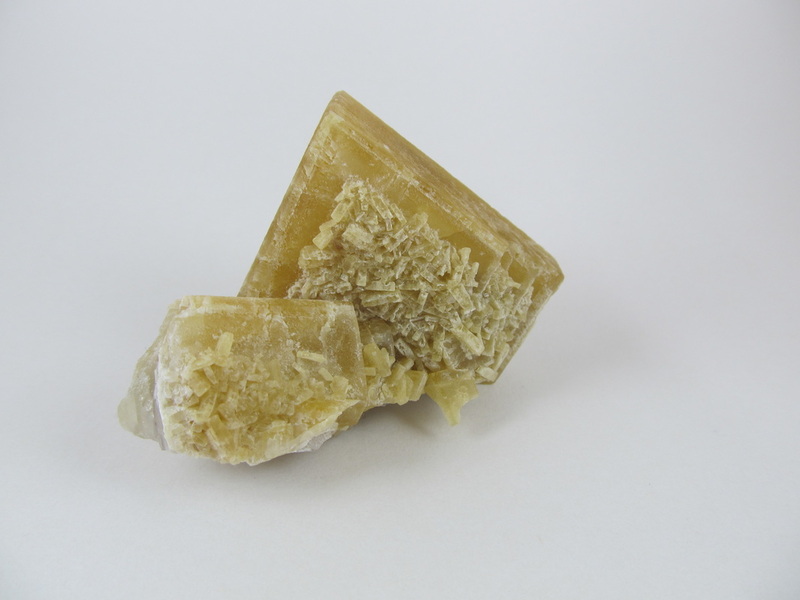 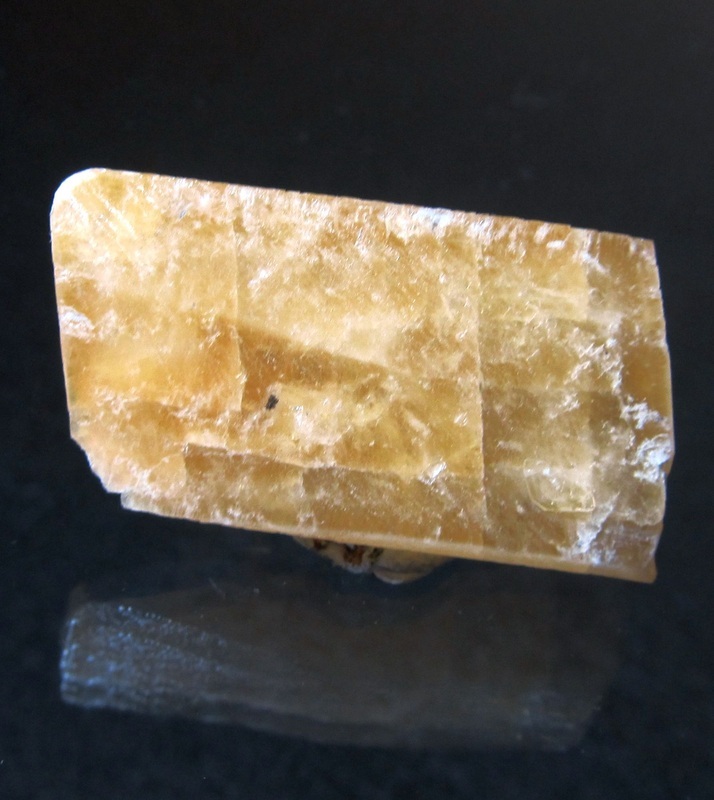 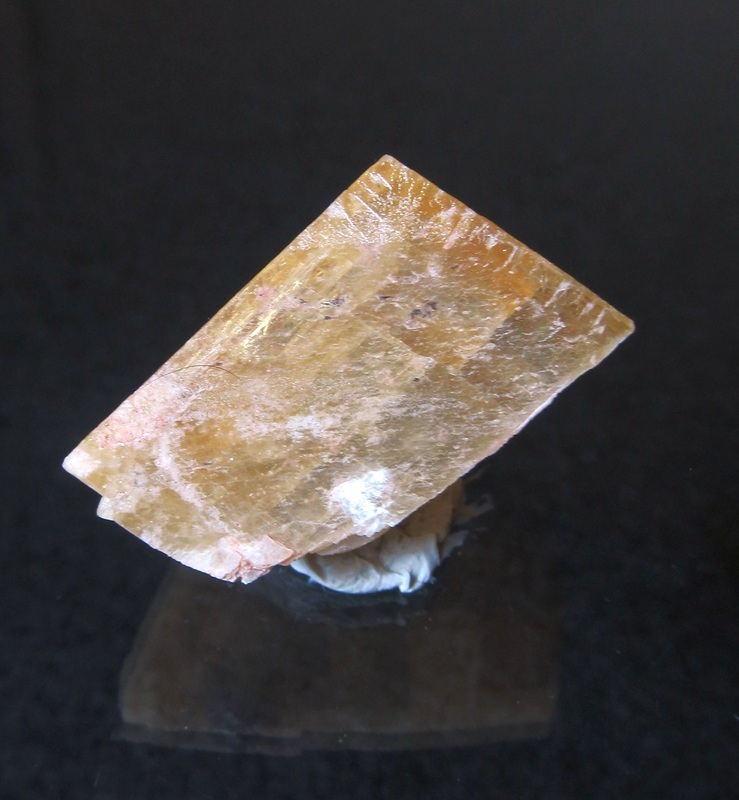 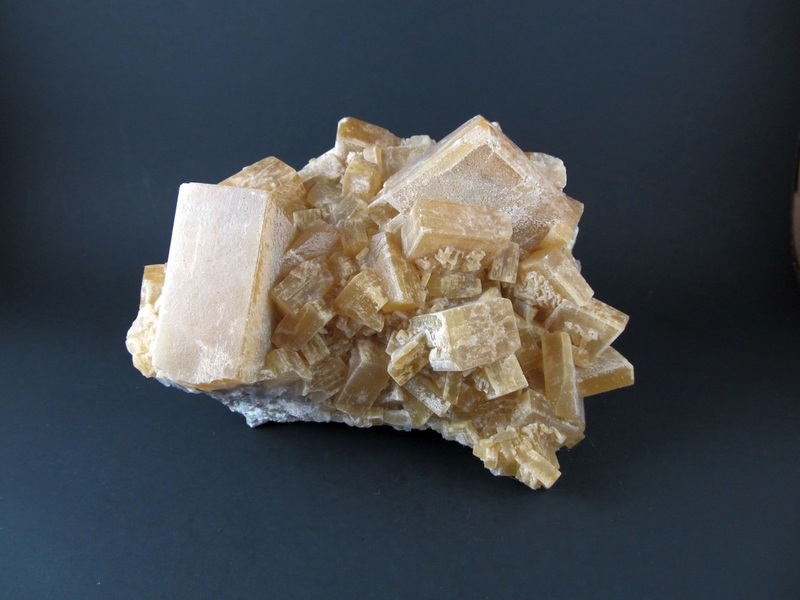 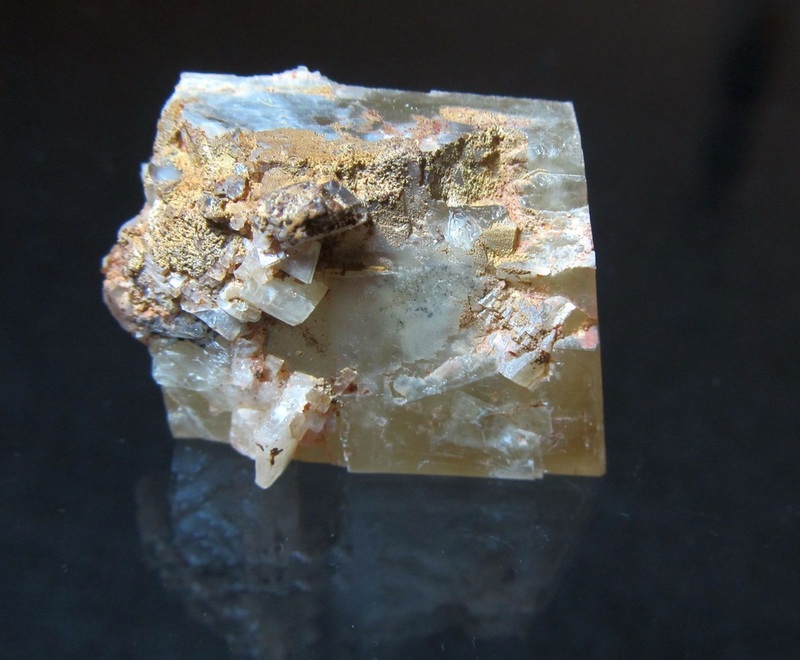 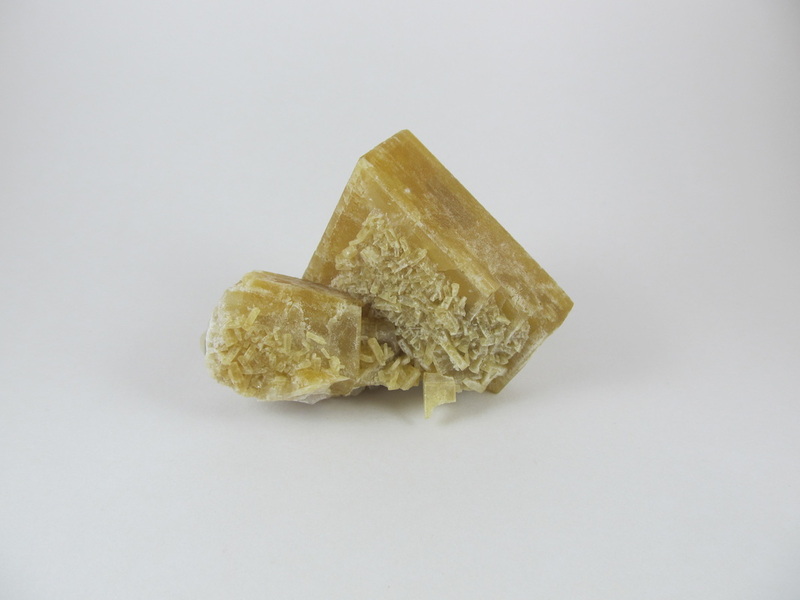 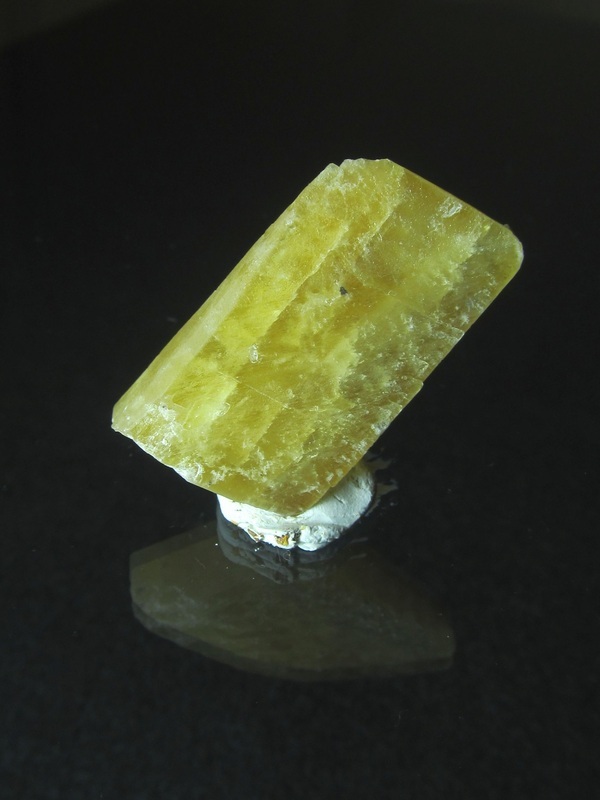 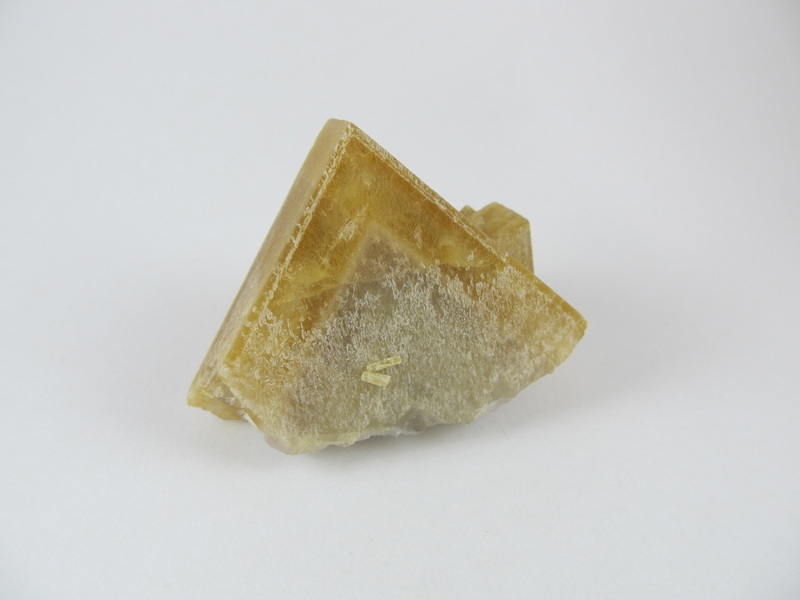 Excellent larger single golden baryte crystal. This one has a lot of smaller crystals on its backside. It is quite translucent and almost glows just in natural light. 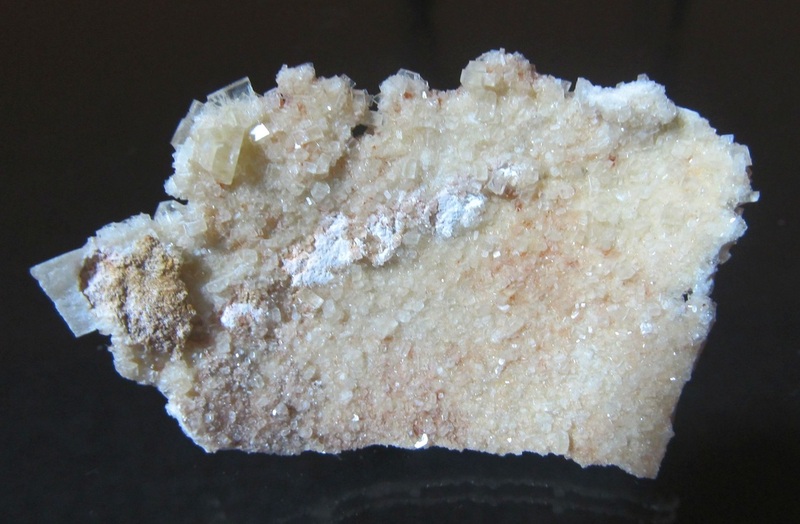 There are two, very tiny, smaller crystals on the main face. Measures approx. 6.5 x 4.6 x 4.5 cm. 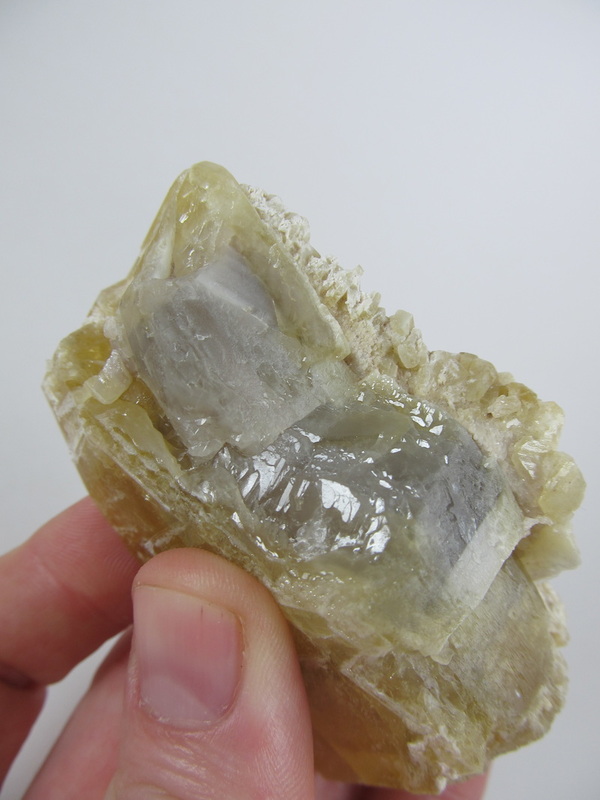 Here's a big floater found in early spring 2015 in the "Second Chance" pocket. The bottom has healed over with an elestial-like growth and has good luster. This is the largest floater I have been able to offer to date!! 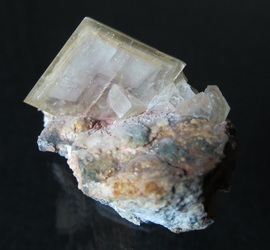 ​Measures approx. 70 x 30 x 50 mm!! 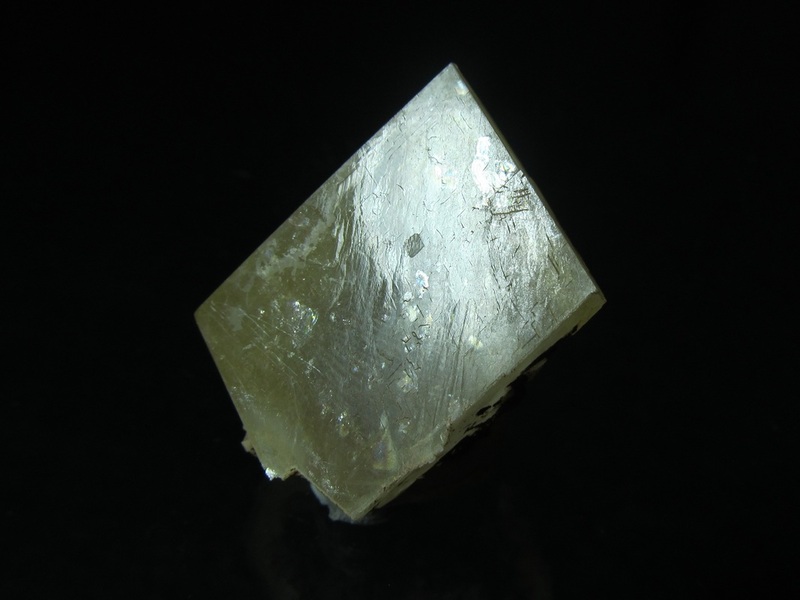 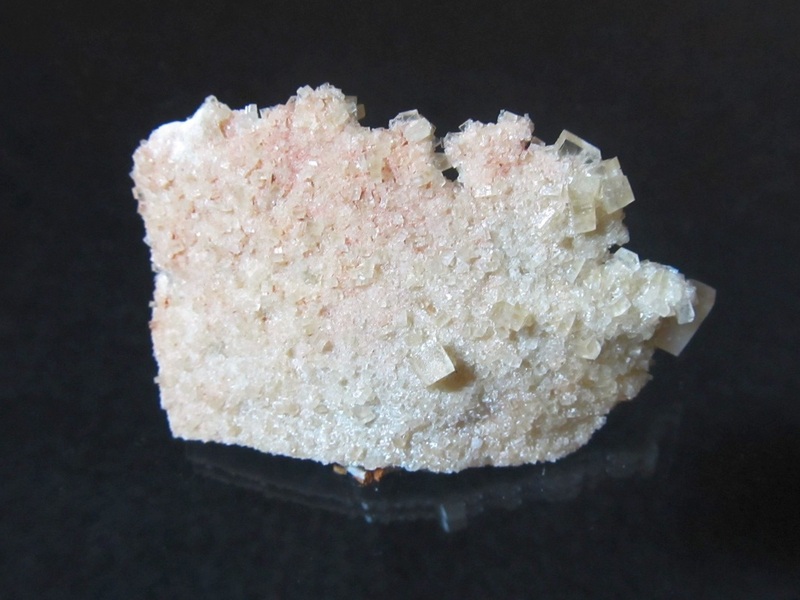 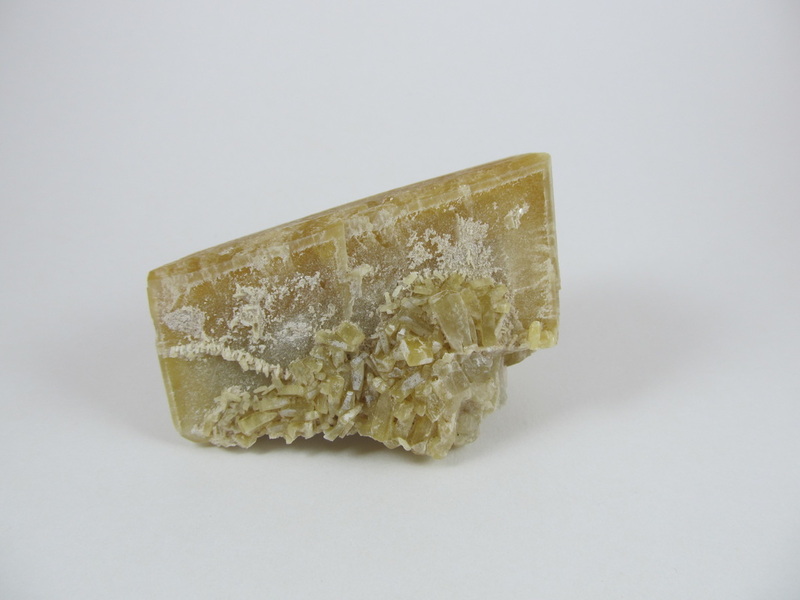 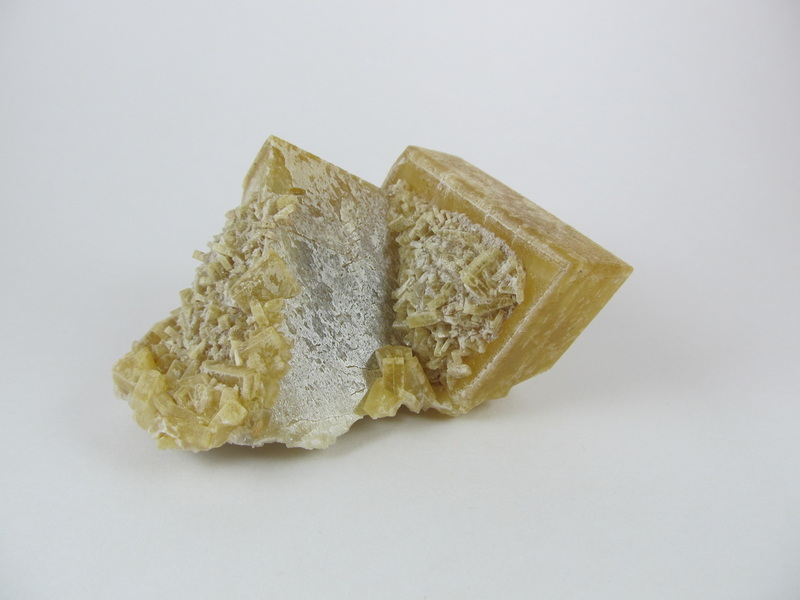 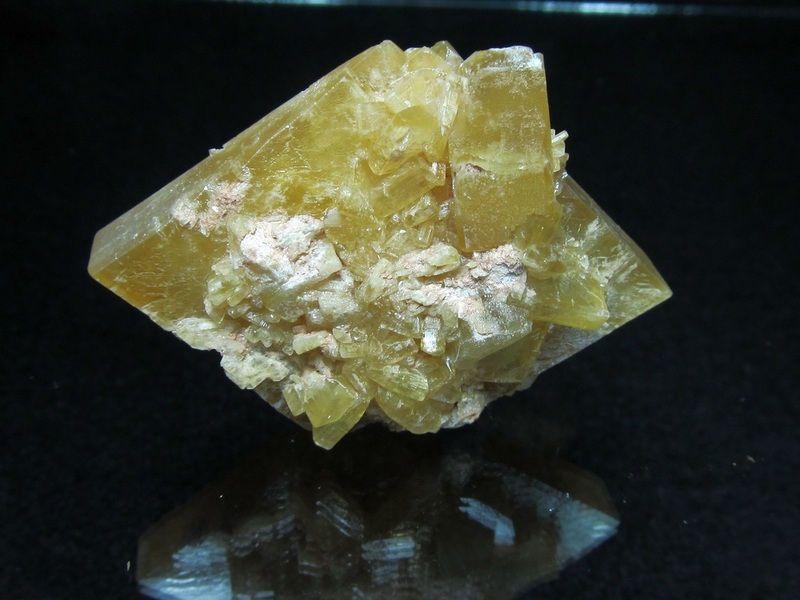 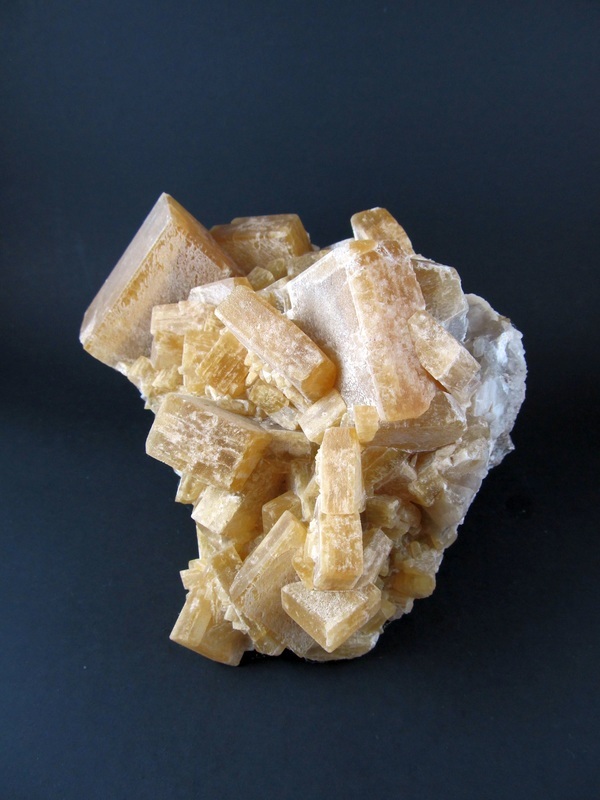 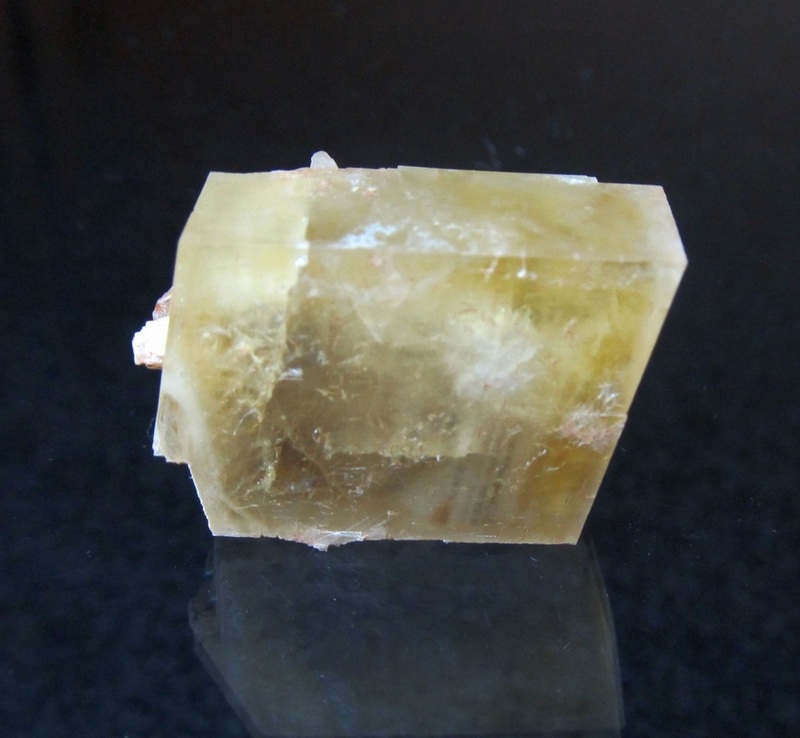 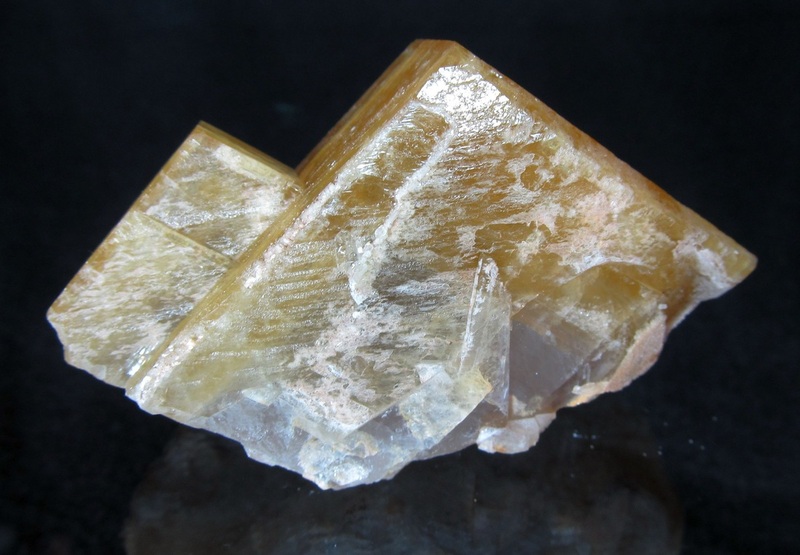 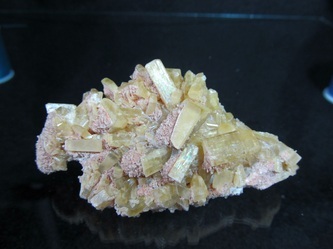 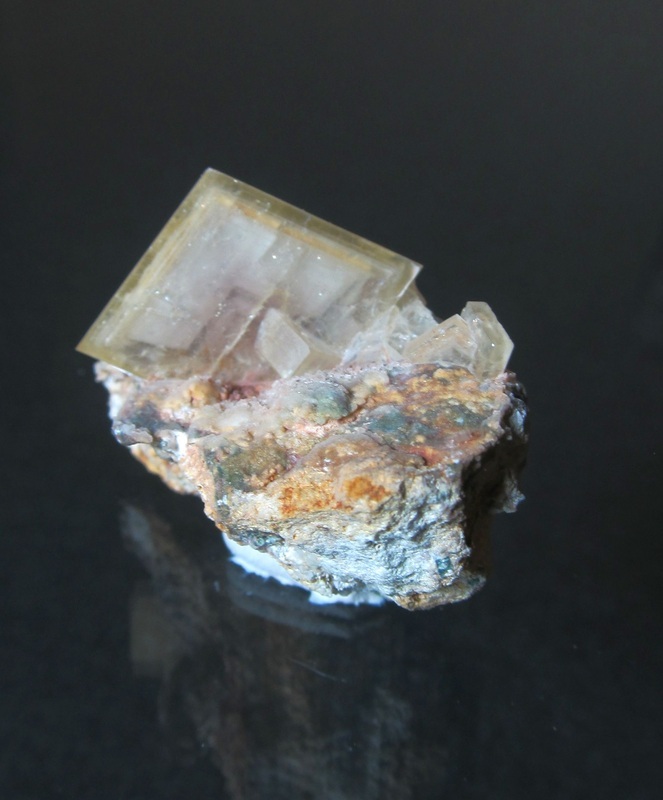 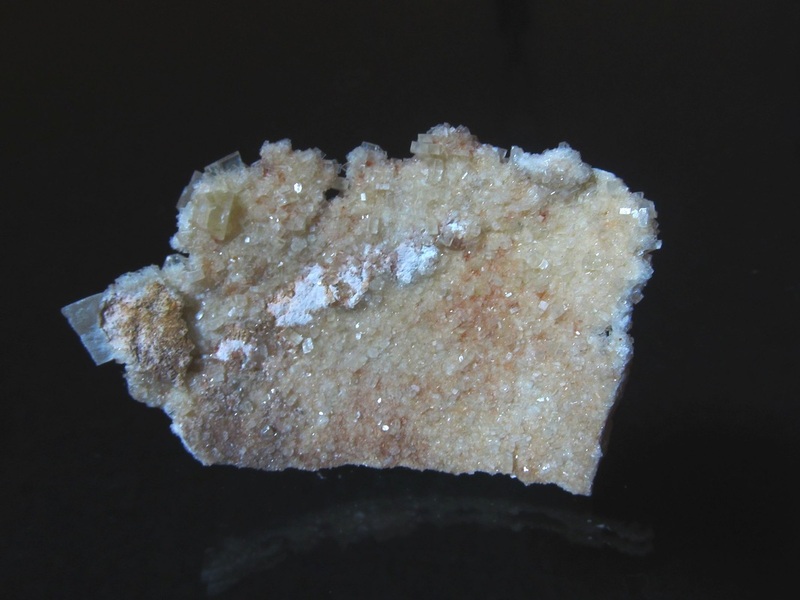 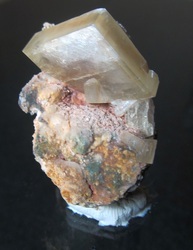 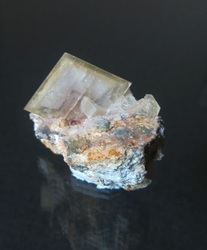 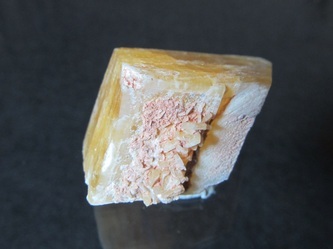 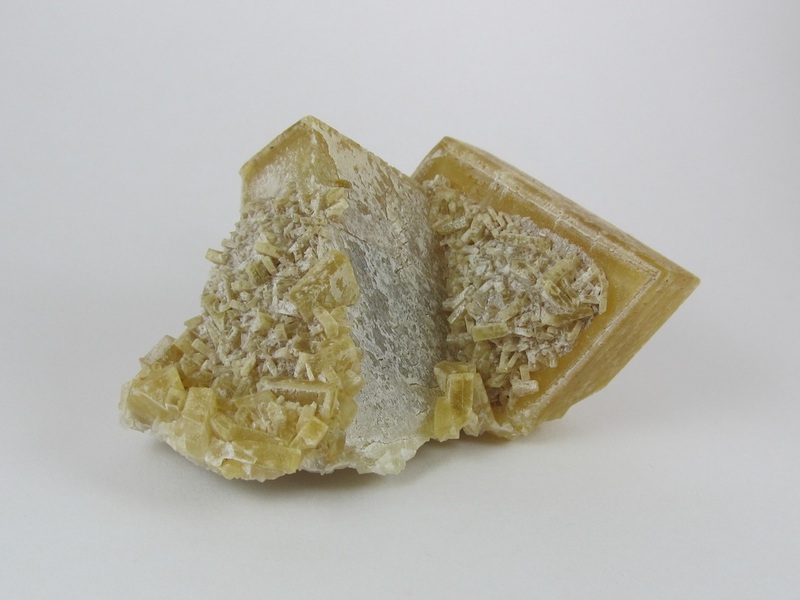 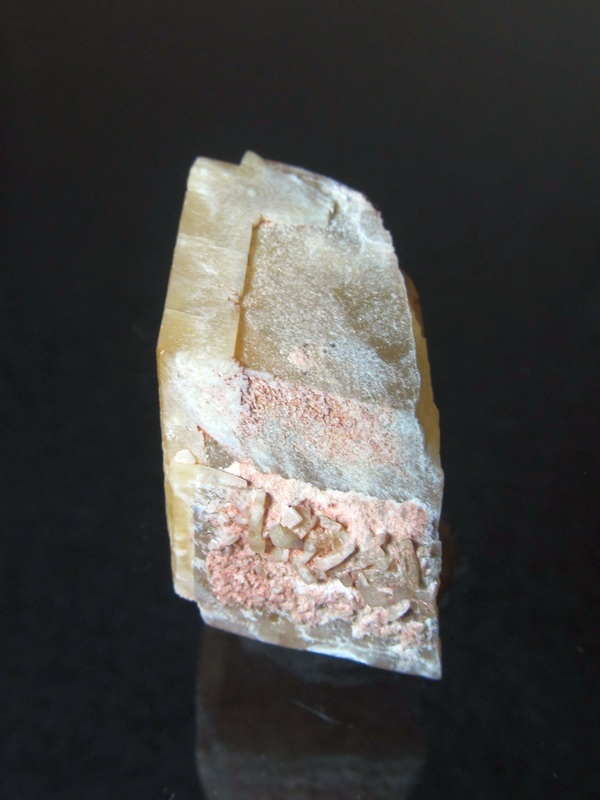 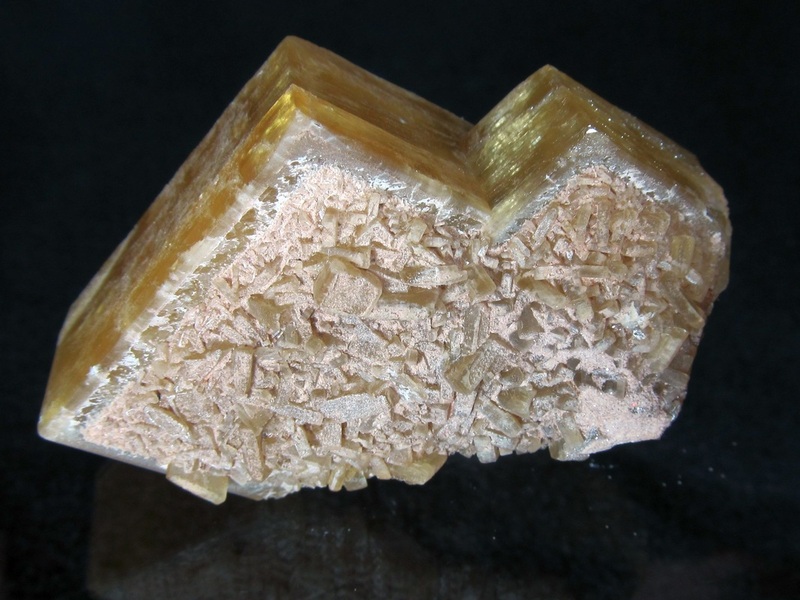 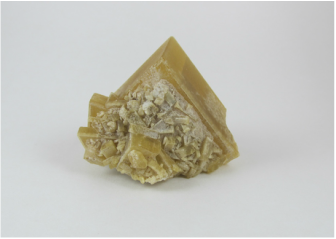 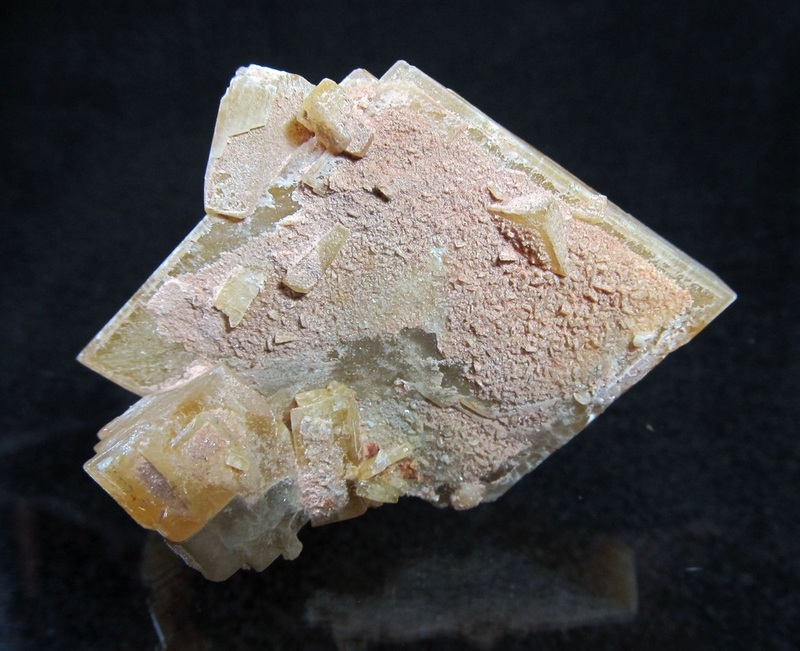 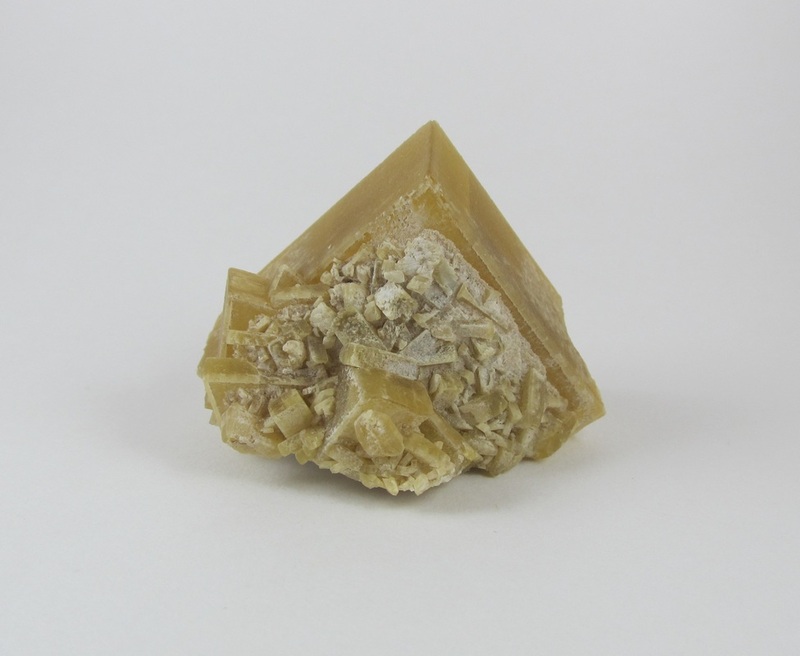 This large, blocky, twinned baryte was found during the 2012 season at the bottom of the Humdinger Pocket. It was found "floating" in the pocket mud but had not had time to reheal itself. 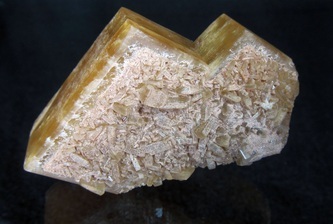 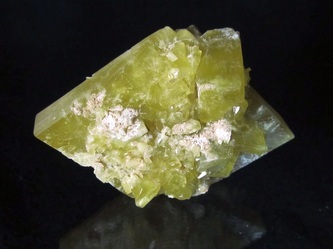 Has a nice secondary growth of smaller barytes upon the face, with a slight coating of preferential baryte as well. 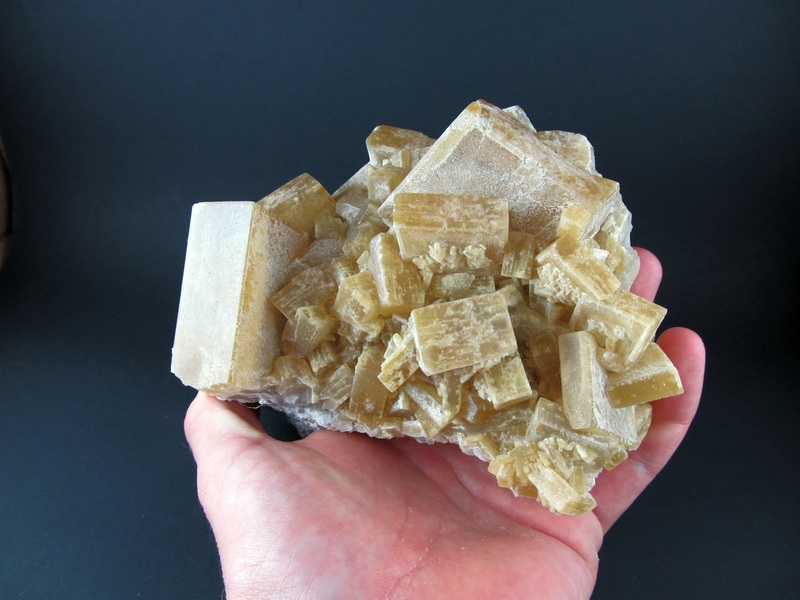 This specimen measures approx. 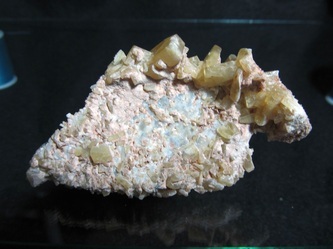 72mm x 30mm x 40mm. Pictures are available of this specimen right after extraction. Specimen BB-1 . 5-15-2012 from an un-named (so far) pocket. 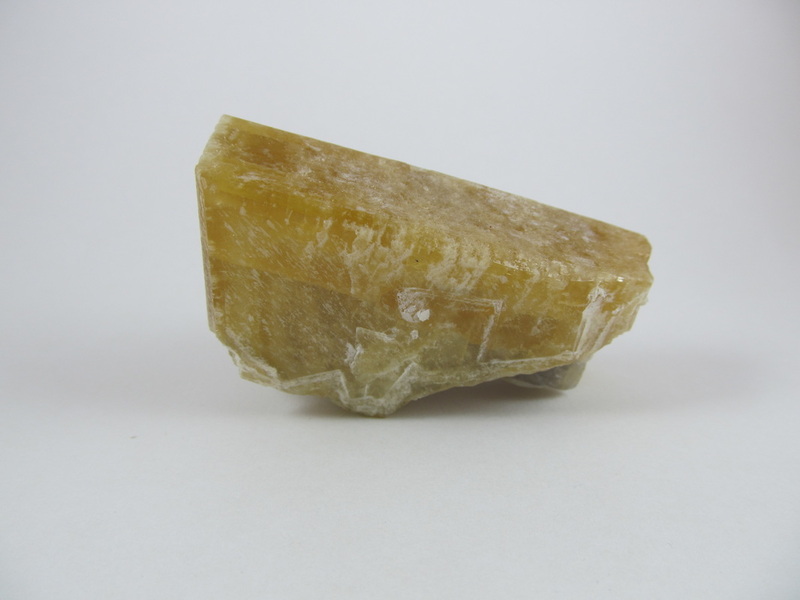 Wholesale quantities are available. 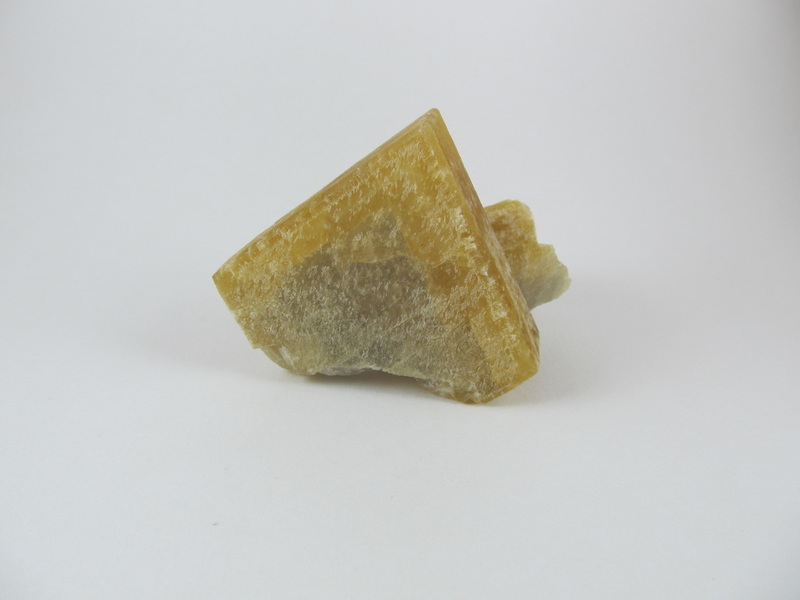 Just drop me a line with the contact form and let me know what quantities you seek!